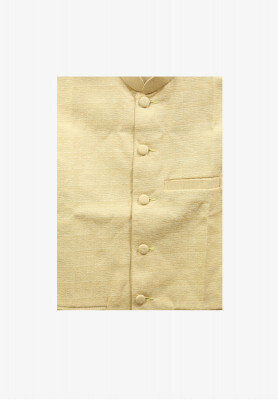 Affordable Indian Koti made of shining Khadi fabric. Simple and elegant design with multiple color options. 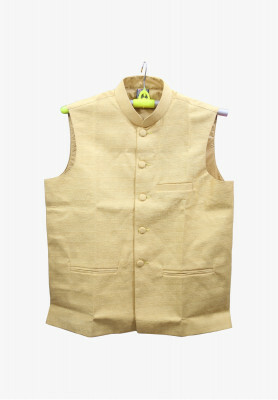 Goes best with bright colored panjabi. Great complimentary outfit for attending weddings.